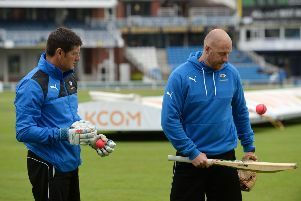 YORKSHIRE can boast three of the world’s top-six batsmen after re-signing India’s Cheteshwar Pujara. 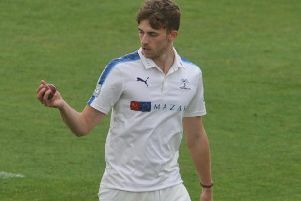 YORKSHIRE County Cricket Club are heading to South Africa for their pre-season tour. 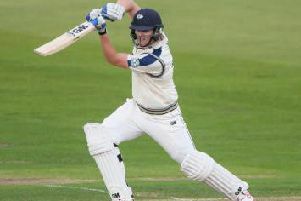 YORKSHIRE batted for the whole of the fourth and final day at The Oval to earn a draw against hosts Surrey. 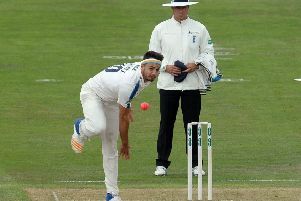 YORKSHIRE look likely to have to bat for the whole of the fourth and final day at The Oval after they were made to follow on by hosts Surrey. HAVING already scored white and pink ball hundreds against Yorkshire this season, Kumar Sangakkara completed the full set when he made one against them with the red ball too. 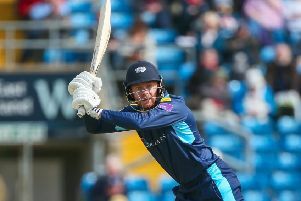 ANDREW GALE insists that Yorkshire cannot afford to take anything for granted as they seek to shake off the spectre of relegation. 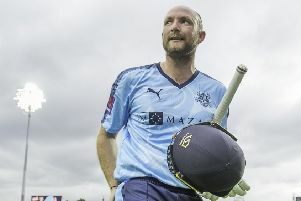 RECORDS tumbled as Yorkshire made the highest team total and Adam Lyth the highest individual score in the history of English T20. 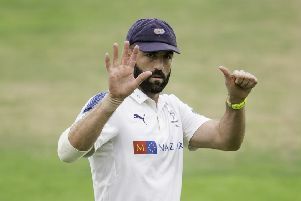 YORKSHIRE first-team coach Andrew Gale wondered prior to the match whether Essex might “choke” under the pressure of leading the County Championship table. 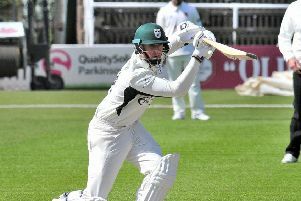 THERE was no more ironic sight at Scarborough on Wednesday than that of a fielder wearing a white floppy sunhat with the number 70 on his back. 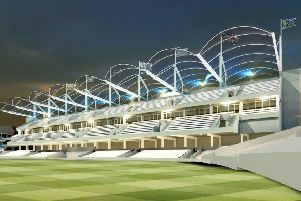 HEADINGLEY stadium is to be renamed Emerald Headingley Stadium after Yorkshire and Leeds Rhinos secured a naming rights deal believed to be worth around £10m. 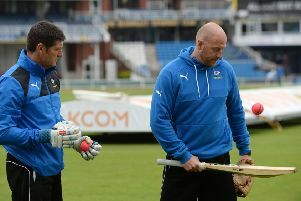 YORKSHIRE first-team coach Andrew Gale has admitted that he is no fan of the pink ball and has questioned whether it had any impact on crowd numbers at Headingley. 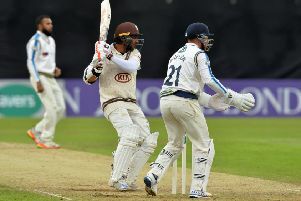 DESPITE losing several hours’ play to the weather, Surrey strengthened their grip on proceedings against Yorkshire on day two at Headingley. 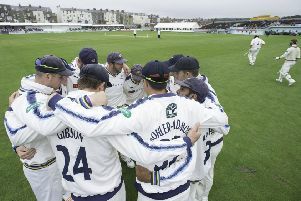 THE LONGEST day of the year certainly felt like it for Yorkshire, who suffered a taxing defeat at the home of cricket. 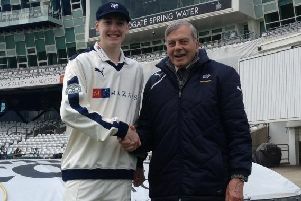 SOME teenagers would be fazed by making their County Championship debut at the home of cricket. 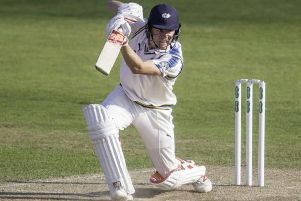 Yorkshire will be hoping for better fortune on their second day at Lord's after Middlesex piled up the runs in scorcher temperatures yesterday. 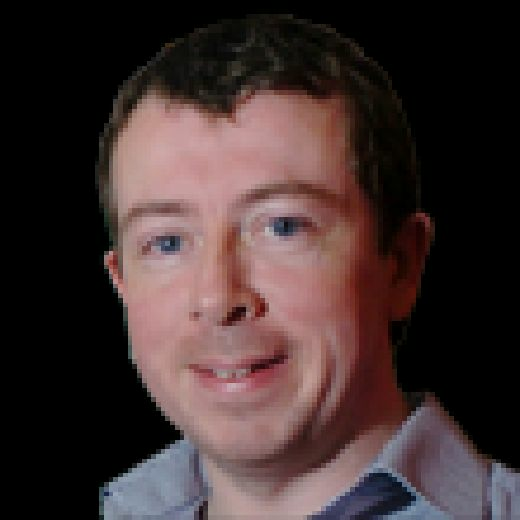 IT WAS hot enough in the ‘soft south’ yesterday for a Yorkshireman to think about taking off his coat, or at least loosening the scarf around his neck. 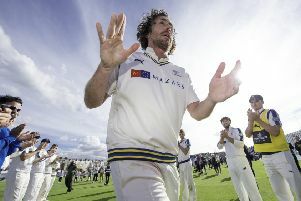 RYAN SIDEBOTTOM struck with three late wickets at Taunton to put the visitors in control against hosts Somerset at the end of day one. 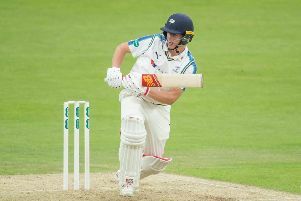 MARTYN MOXON has hailed Tom Kohler-Cadmore as one of English cricket’s brightest young talents after the Worcestershire batsman agreed to join Yorkshire for next season. MATTHEW WAITE has hailed the help given to him by Yorkshire’s England players and cited Tim Bresnan as a particular role model as he makes his way in the county’s first team. 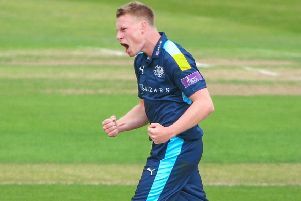 YORKSHIRE VIKINGS fell to a five-wicket defeat against Warwickshire Bears in the Royal London Cup, but their qualification for the knockout stages was still confirmed.